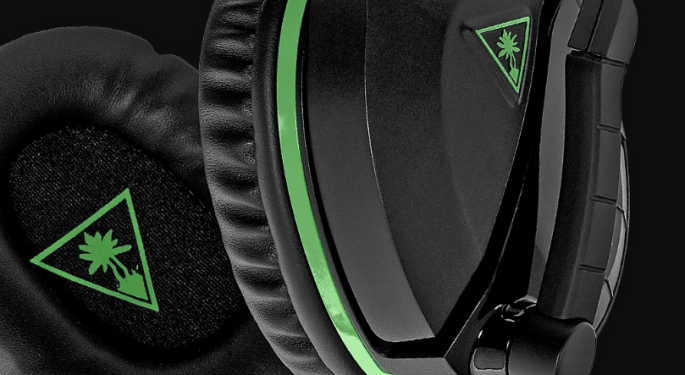 Gaming headset manufacturer Turtle Beach Corp (NASDAQ: HEAR) pre-announced its Q4 results Thursday that include above-consensus sales, adjusted EBITDA and EPS. D.A. Davidson analyst Tom Forte reiterated a Buy rating on Turtle Beach and lowered the price target from $30 to $26. 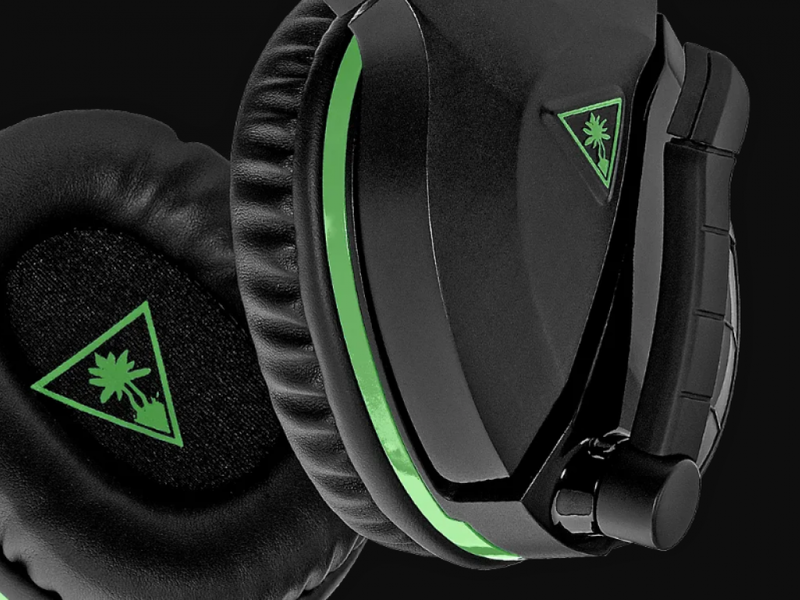 Positive data points from NPD Group that said seven of the top 10 headsets sold in the North American market were from Turtle Beach. Strong comps reported by GameStop Corp. (NYSE: GME) for the holiday period. With the emerging trend being social gaming, the analyst said he is encouraged by the implications for Turtle Beach. Fortnite has expanded the gaming category to include younger consumers and females, and therefore when the refresh cycle materializes, it will be coming off a materially larger base, Forte said. As the company laps the success of “Fortnite,” D.A. Davidson now estimates a 10-percent decline in sales, lowered from its previous estimates for flat sales. Turtle Beach shares were up 0.82 percent at $15.98 at the close Friday. Photo courtesy of Turtle Beach.